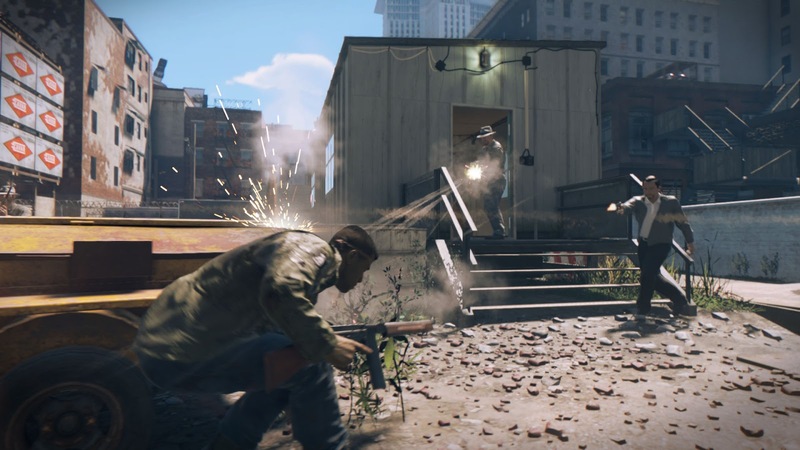 Previously, we have informed you that PC version of Mafia 3 is locked at 30fps along with the PC graphics settings. It was a huge dissappointment since mostly we want it to be 60fps. There are more updates and fixes on the way. For more detailed information, visit here. Previous article Styx: Shards of Darkness Gameplay Trailer is Awesome! Get Mafia II and All DLC 80% Off!